The mass murder of 49 Muslims at prayer in a New Zealand mosque is an atrocity that has led to a search for explanations. Some writers have attributed the killings to the “nationalism,” or “white nationalism,” of the killer. This question is important because the murderer’s killing spree is being used to discredit nationalism and those who espouse it. But it is implausible to claim that the murders of these innocent Muslim victims was caused by nationalism. 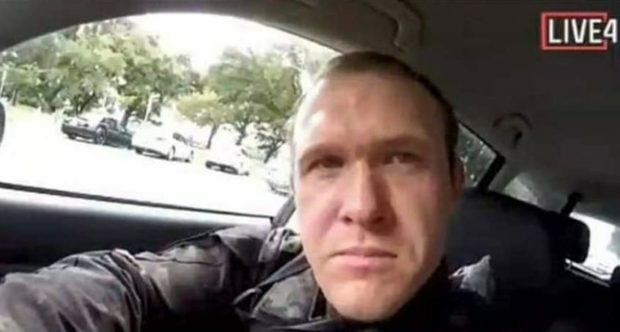 Rather, it appears to me that this killer was a kind of globalist, who in this respect and several others resembles the mass murderers of ISIS.